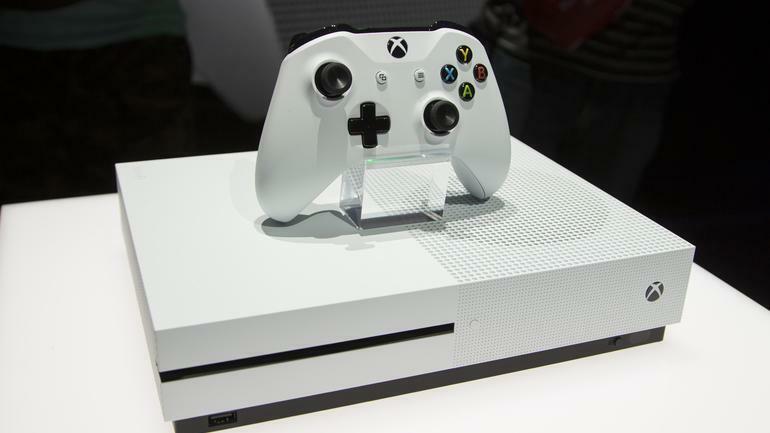 One of Microsoft's biggest announcements at E3 this week was the Xbox One S.Microsoft said that the console will begin its launch in August 2016 and touted a $300 price. As it turns out, only the model that goes for $400, will be available to buy. The 1 TB and 500 GB models will not be available to buy until December. It has an internal power supply, while it supports high dynamic range. The Microsoft also reveal that only the 2 TB Xbox One S model comes with the vertical stand. Coming after the Xbox One S will be Microsoft's Project Scorpio.It launches in 2017, actual release date and price have not been announced yet.